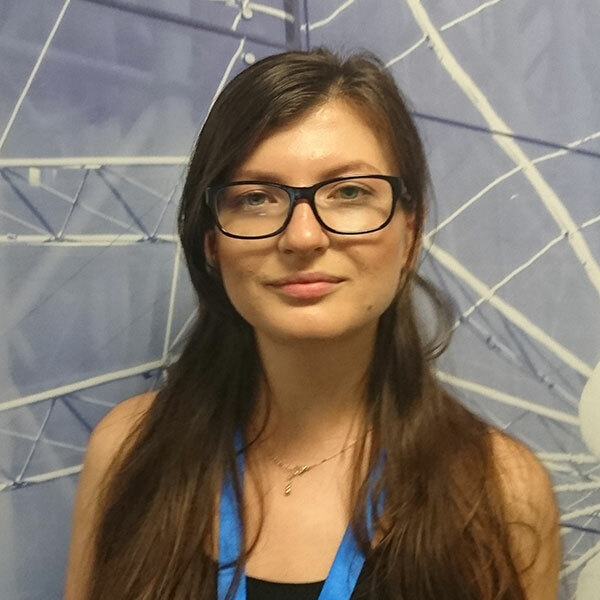 As a member of QA’s Higher Education team, Lucy is currently responsible for dealing with international students based in the Russia and Central Asia. With a background in sales and recruitment, she is proud to provide quality assistance and support to all students by helping them to convert their applications from the conditional offer stage all the way through to enrolment. She is a genuine and enthusiastic member of the team, as well as willing to go the extra mile in order to fulfil students’ expectations. Lucy is also lucky to be able to work closely with both the recruitment and admissions team who are particularly helpful in creating a memorable student experience from the very start.